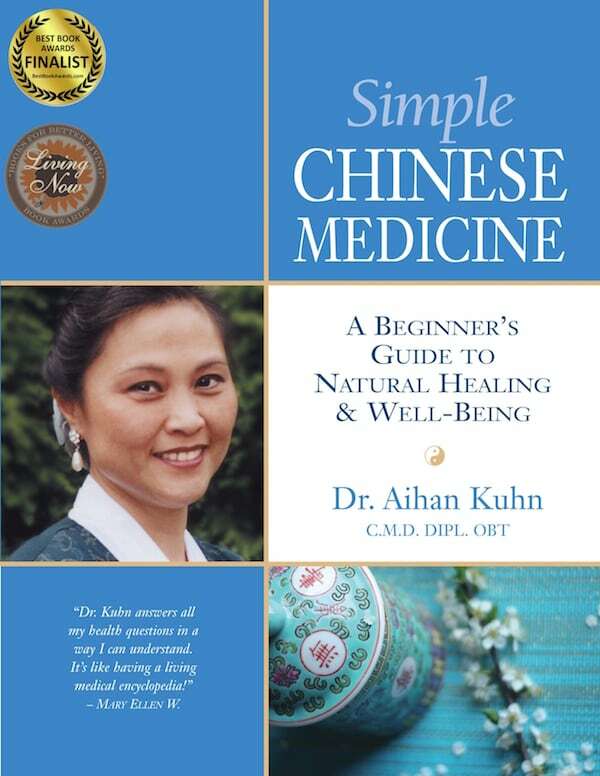 Written for those new to natural healing, Simple Chinese Medicine gives you tools that you can use today to improve your quality of life and begin your healing journey. Written for those new to natural healing, Simple Chinese Medicine gives you tools that you can use today to improve your quality of life and begin your healing journey. Based upon centuries old practice of Traditional Chinese Medicine (TCM), readers are provided simple-to-do exercises for stress relief, health maintenance, and cancer prevention. Additional sections include guidance on using food for healing and for weight control. Careful attention is given to explaining the differences between Eastern healing methods and Western treatment methods, as well as an insightful discussion of TCM's concept of 'prevention' for health maintenance. A final section shares the personal experiences of some of Dr. Kuhn's patients.